When you work as a commercial real estate agent, the mass marketing approach will help you with spreading the message about the property listing, and also your professional skills. That being said, it is still necessary to attract and create ‘face to face’ meetings with the right property decision makers from the local area. Signboard – the traditional signboard still remains highly effective as a promotional tool for your local area. Wherever possible, get signs on to listings located on the highways, main roads, and busy corners. As parts of that process ensure that the signs are well maintained and updated from the effects of weather, graffiti, and vandalism. Billboard – if your real estate brokerage operates in a town or city on a major highway, see if you can get a billboard on the highway leading into and away from the city. The same rules apply if you are located in a tourism zone. Sponsorship – within your town or city there will always be sporting organisations and community groups looking for sponsorship. The level of sponsorship can vary depending on the involvement of your brokerage or yourself, and the funds available. Choose the correct sporting organisations and community groups to sponsor so that you get maximum coverage matched to the target market of business owners, community leaders, and property investors. Internet and online marketing – the Internet today provides us with a number of highly effective mass marketing tools. Whilst your brokerage may be well established online with a website, the same rules should apply to yourself as an agent. You can create a blog where you provide regular property updates relevant to your property speciality and location. 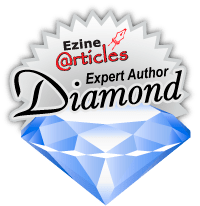 To be successful in the process, it is essential that you write articles to post online and blog regularly; that should be three or four times a week. The articles that you create should be based around property information and ideas rather than listings. Any listings that you have should be directly marketed through the industry portals and the existing websites. 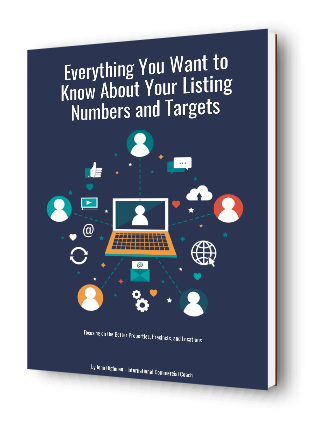 Don’t market listings on your blog. Social media – from the previous point it directly follows that social media opportunities evolve at a personal level. Any interesting articles on your blog can be pushed and linked to your social media platforms. Have something to say about the local area, the property market, and the interesting property trends that you see around you today. Without being negative, you can be thought provoking and informational with the articles that you write. That is how you will build a good group of followers through your social media channels. In taking all of these things together, you can see how the mass marketing approach will directly assist you personally in commercial real estate brokerage. You can spread the word about your specialist property skills and dominant market share. That is exactly what the top agents do most of the time. Use the mass marketing approach to create more meetings and connections at a personal level with the right property people in your town or city.